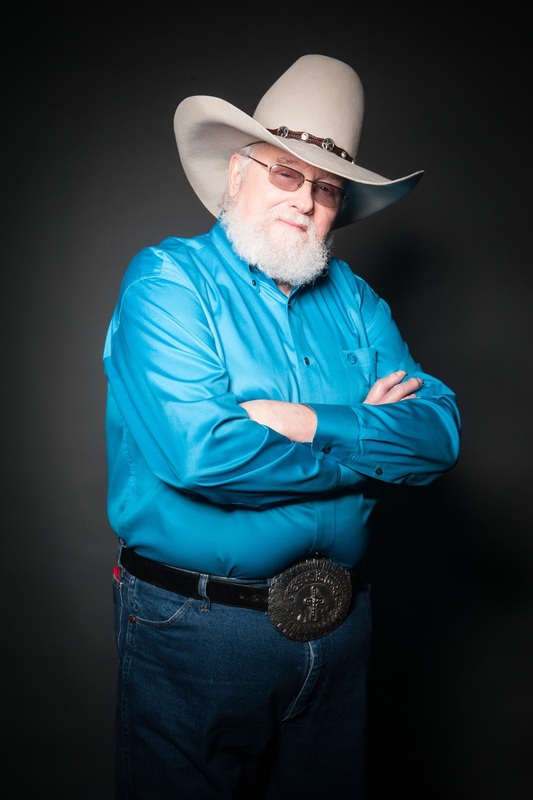 The Country Music Hall of Fame® and Museum will examine the life and career of 2016 Country Music Hall of Fame inductee Charlie Daniels in the exhibition Charlie Daniels: Million Mile Reflections, opening Sept. 23, 2016, and running through March 2017. Featuring musical instruments, stage wear, manuscripts, awards, childhood mementos and previously unpublished photographs from Daniels’ personal collection, the exhibit will describe his significant impact on American entertainment and explore the new musical style and image he brought to country music. “I can’t even articulate how honored I am by this exhibit at the Country Music Hall of Fame and Museum. I couldn’t think of a better name myself unless it would be Five Million Mile Reflections,” said Daniels. Daniels began writing and playing music professionally in the 1950s. His first significant musical success, as co-writer of Elvis Presley’s hit “It Hurts Me,” came in 1964. Daniels moved to Nashville in 1967 at the urging of Columbia Records producer Bob Johnston, who hired him to play on albums by Bob Dylan, Leonard Cohen and Marty Robbins. Daniels also worked as a studio musician on Ringo Starr’s Nashville-recorded Beaucoups of Blues in 1970. That same year, Daniels released his first solo album, on Capitol Records. In 1972, fronting the newly formed Charlie Daniels Band (CDB), he signed to Kama Sutra Records and released the album Te John, Grease, & Wolfman. Daniels began the Volunteer Jam in 1974 as a Southern rock festival. Over the years—he hosted sixteen through 1996—the Volunteer Jam became known for its large, diverse musical lineup. The Volunteer Jam brand later was revived as short U.S. tours (1999–2004) and as a one-time concert (2015), both headlined by the CDB. The Volunteer Jam will return on Nov. 30, 2016, to celebrate Daniels 80th birthday. Follow @countrymusichof on Twitter and join the conversation using #CharlieDanielsExhibit.